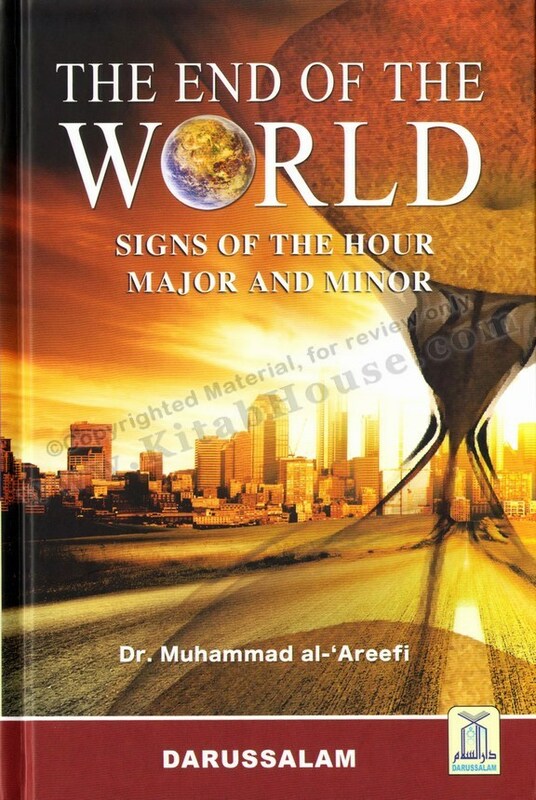 In recent times, things have become very confusing and we have begun to see in bookstores and on websites speculation about future events, based on Verses and Hadeeths which refer to these future events concerning the Signs of the Hour. 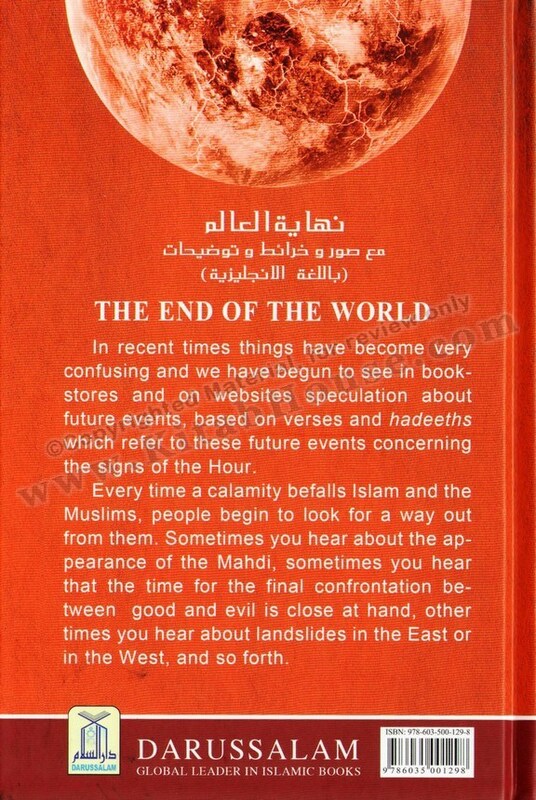 Every time a calamity befalls Islam and the Muslims, people begin to look for a way out from them. 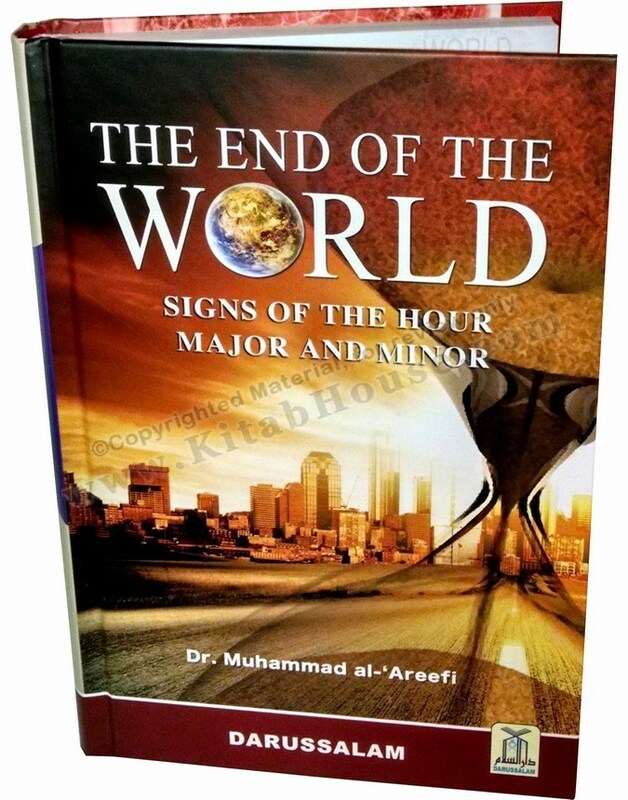 Sometimes you hear about the appearance of the Mahdi, sometimes you hear that the time for the final major battle between good and evil is close at hand, other times you hear about landslides in the East or in the West, and so forth. 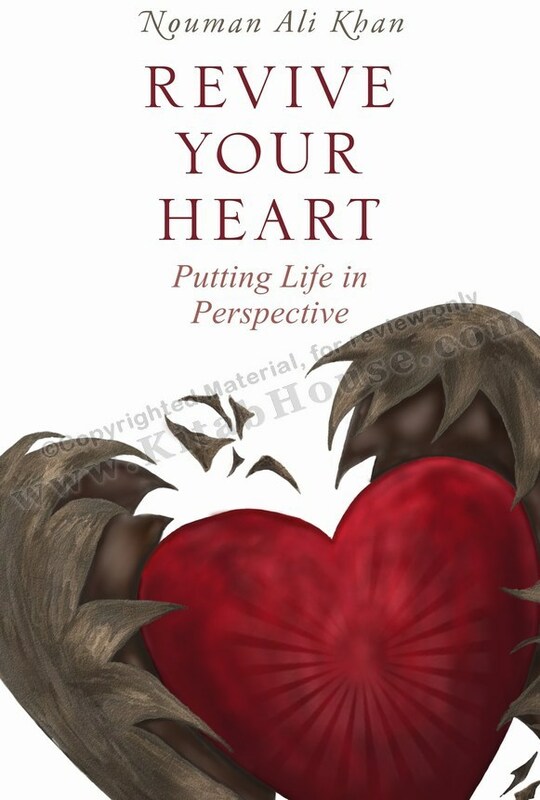 It is essential, indeed necessary, to explain the Signs of the Housr, speak about their true meaning, and understand them in that light; Thus, the reason for this book which you have in your hands.